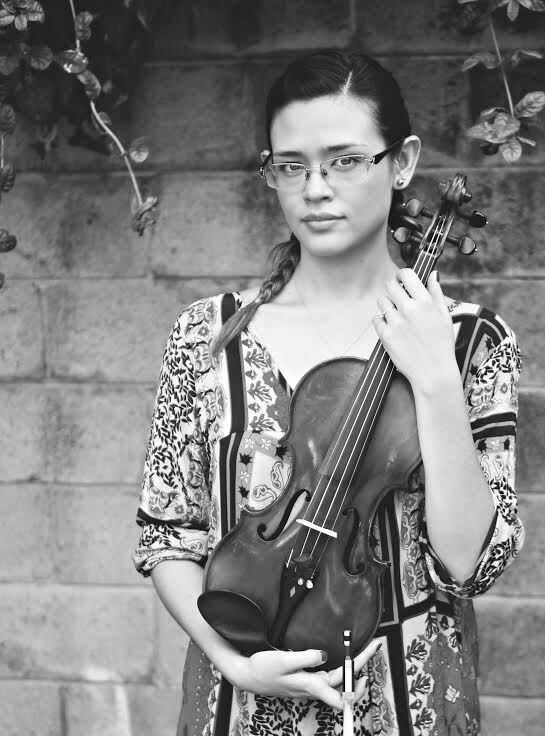 The World Sonata Project is a large scale consortium commission that is bringing new music to nearly every corner of the world in 2017 and 2018, with violinists from 35 countries around the world premiering in their home country or region their commission Nostrorbis, a new solo sonata for violin by Stephanie Ann Boyd. These premieres and performances will happen in traditional concert venues but will also deeply impact audiences on an ambassadorship level with performances at national landmarks like the Great Wall of China, at embassies, at a Syrian refugee camp in Jordan, in Faroe Islands churches, and others. This is Part II of a two year project dedicated to the life and work of John Kendall, the man who brought the Suzuki method to the US in the 1960s and at the end of his life was Stephanie's violin teacher. The first year of this project saw a sonata for violin and piano co-commissioned and premiered by one violinist from each of the 50 United States in 2016/2017 as part of the 50 State Sonata Project. Violinists involved included the former concertmaster of the San Antonio Symphony, current Curtis, Oberlin, Juilliard, Yale, and Rice students, Sphinx Virtuosi members, concertmasters of several state orchestras, and professors at several universities, including Brown.